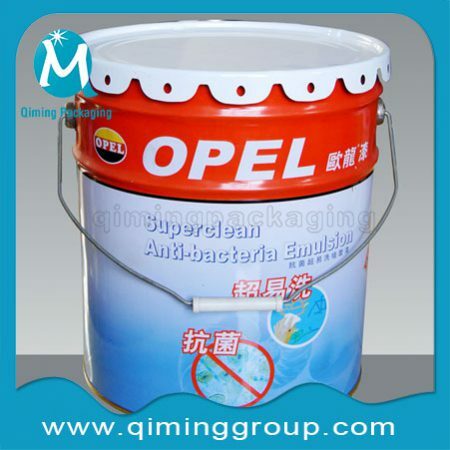 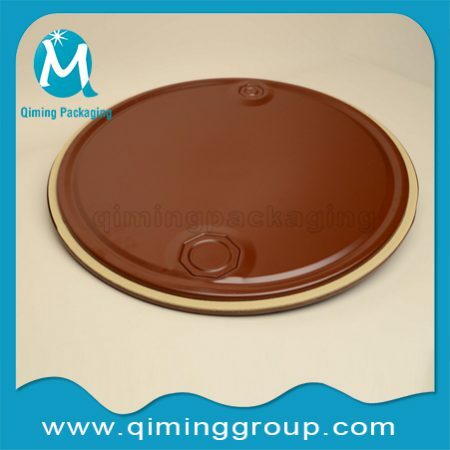 Are you a tin pail producer ?If so, please do not miss our promoting Tin Lid For Metal Container Cover (Metal Cover For Buckets,Pails,Barrels). 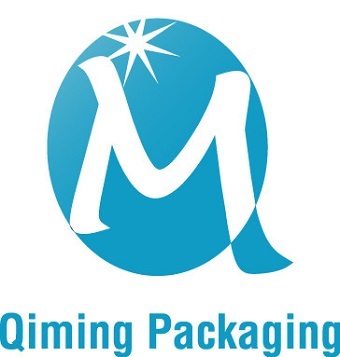 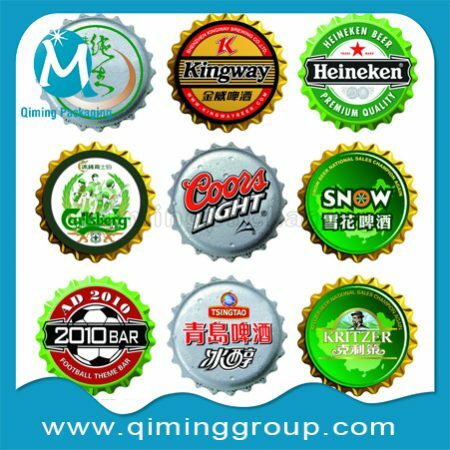 Hope you and your company will get benefit from our discount sales . 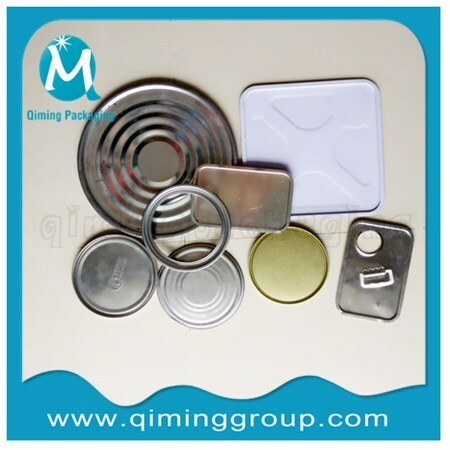 Lug Lids,Square Lids,Locking Ring Lids, Alcohol Can Lids Are Hot Sale Now ! 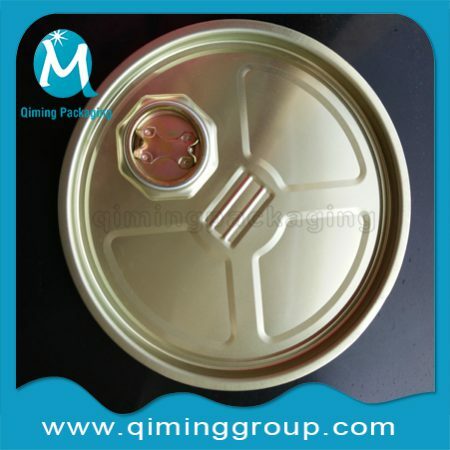 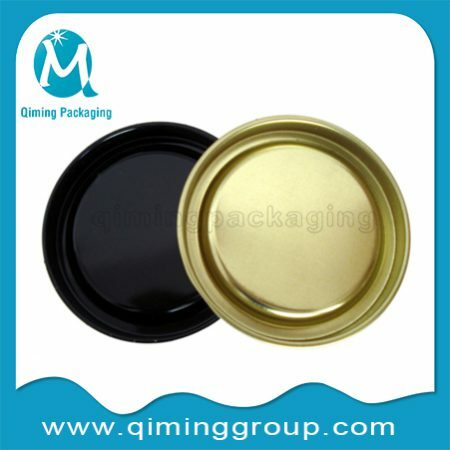 For Other Lids Caps And Covers In Tinplate Please Click Metal Lids Caps Covers, In Plastic Please Click Plastic Lids Caps Covers. 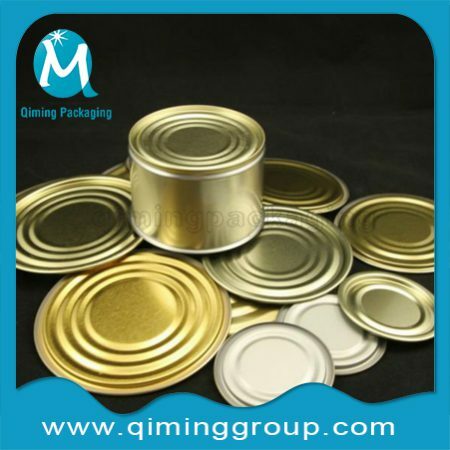 Our General Diameter For Tin Lid For Metal Container Cover Are 80-300mm .Other Diameters Available .Your Logo,Irregular Shape, Picture,Required Color And Language Canbe Designed And Printed Here .